Certification in Dalcroze Eurhythmics, Carnegie Mellon University. Mrs. McDonald is the Highland Middle School Music classroom teacher and choral director. She has been the director of Expressions since the group's beginning. She has taught middle school choral music at Blackhawk since 1992. Prior to teaching at Blackhawk, Mrs. McDonald taught in Boiling Springs School District and Bridgewater-Raritan Schools. 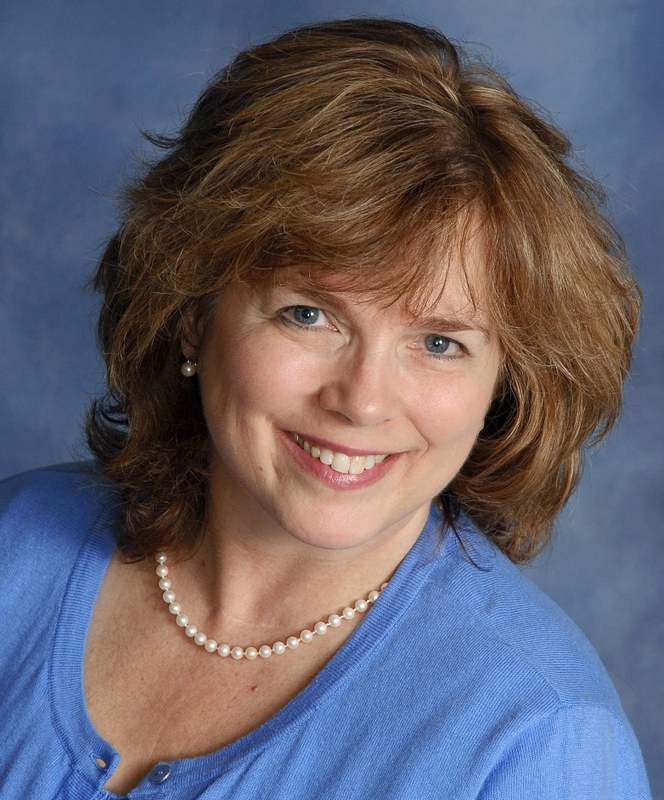 In addition, Mrs. McDonald is a certified Dalcroze Eurhythmics instructor and has taught eurhythmics Duquesne University's City Music Center since its formation, the Glen Montesori School and various early childhood centers. She holds a Bachelor of Science in music education from Messiah College, Dalcroze certification from Carnegie Mellon University and a Master's in music education from Duquesne University. Mrs. McDonald is a member of PMEA (Pennsylvania Music Educators Assocition), ACDA (American Choral Directors Association) and DSA (Dalcroze Society of America). She is the choral director for a summer music camp at Camp Lambec (near Erie) and she is active in her home church, Ken Mawr United Presbyterian Church, where her husband Karl is the pastor. They have two sons, Christopher and Jeremy, who are both professional musicians.